Uniregistry has been rolling out new domain contact landers for Uniregistry Market domains; that’s the forms that potential buyers fill out to inquire about domains. The form also displays information related to the process and the transaction. Instant Ownership Transfer You’re in luck!  This domain is eligible to be delivered to your account immediately after purchase.  Similar changes have been made for domains that utilize the “buy now” option. To view these changes, the domains must be entered in the Uniregistry Marketplace. 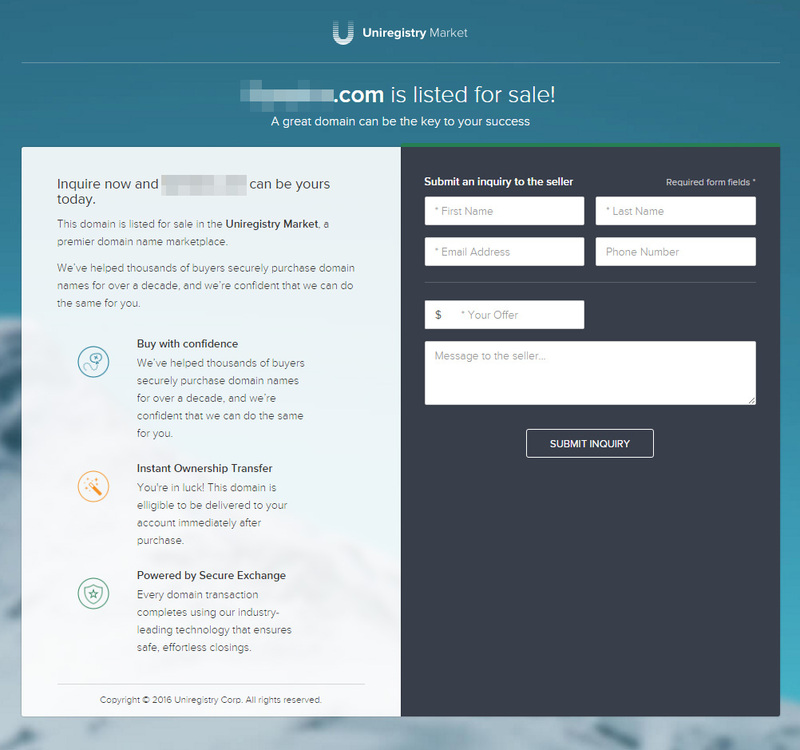 Note: Uniregistry is a premium sponsor of DomainGang. We share news and information about their products and services, which we also use. This is not a paid advertisement. Much better, but they still use “Copyright © 2016” in the footer. I really like the Uniregistry landers and I am using them more often. However, I agree, even though it’s a small detail, the copyright date should be updated asap. The copyright date sets the year of copyright claim. It is not necessary to be updated, or extended; it’s not a “current year” indicator.